they are kind enough to lead you from the hotel reception or the bar through the restaurant kitchen to the dining room, a nice touch! 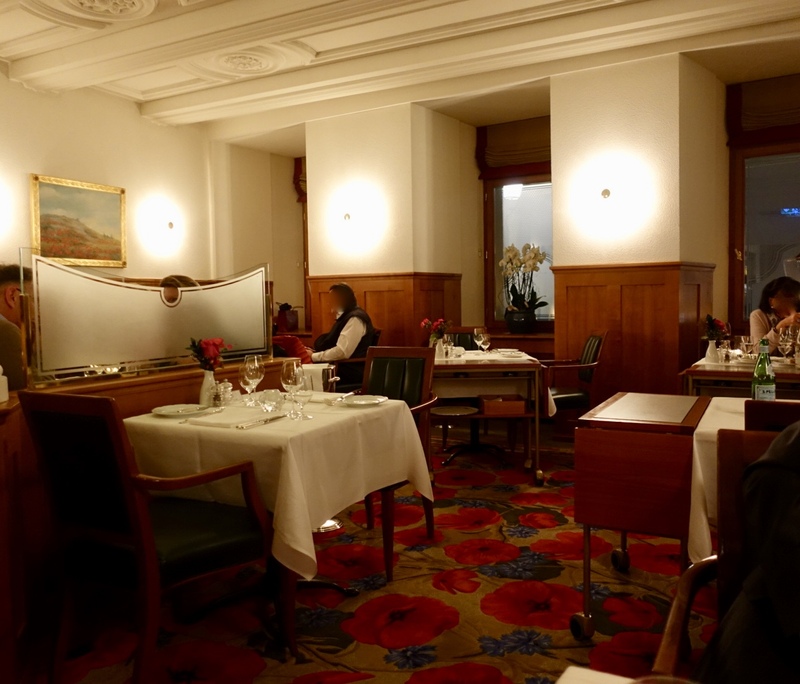 It is a wonderfully old-fashioned space complete with carpet and oil paintings theming poppy blossoms, white pillars and stucco ceiling, wood paneling and leather armchairs. Servers are males only, dressed in white jackets and black bow ties. And the maître d’ wears full black tie. When you enter the dining room, you immediately feel you have stepped back in time. Classic Italian cuisine has been served here for more than 30 years. The menu is an image of Italian food traditions known from traditional restaurants in the Lombardy and Piedmont region. A wide choice of authentic pasta, meat and fish specialties is featured here. 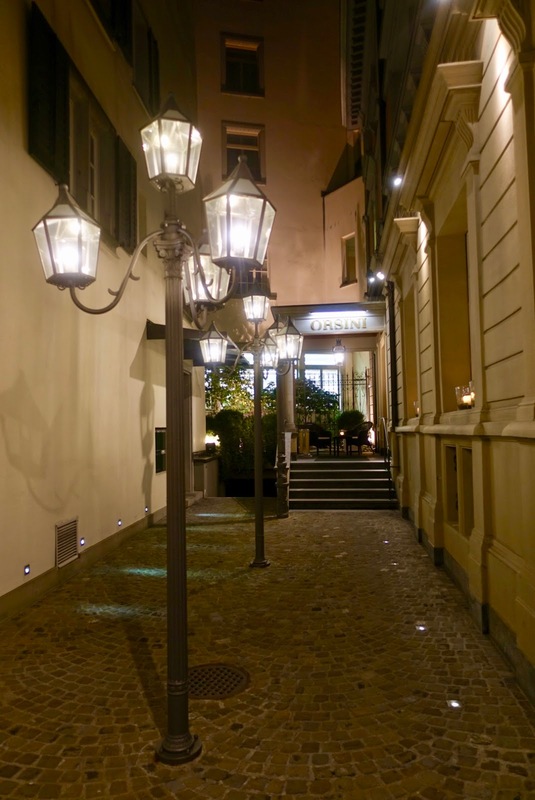 Orsini’s cuisine was awarded 14 Gault Millau Points and is Michelin listed. 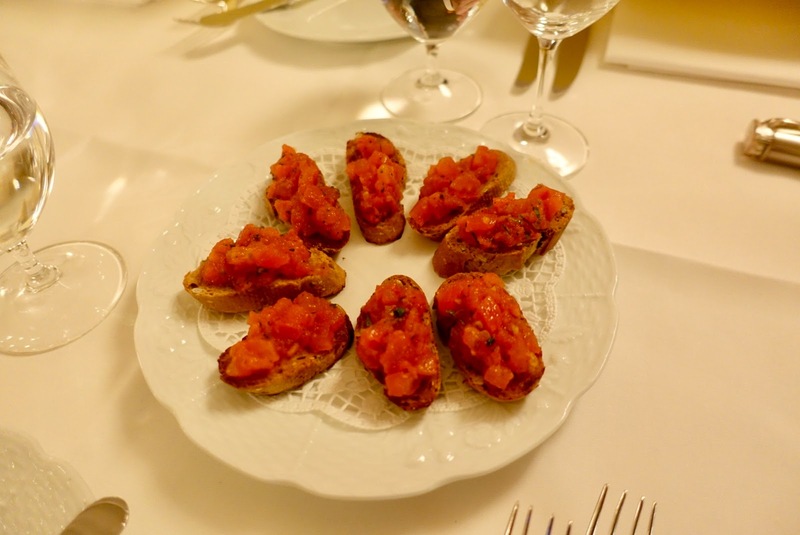 Just after having a seat, a plate with delicious tomato crostini was put on the table. 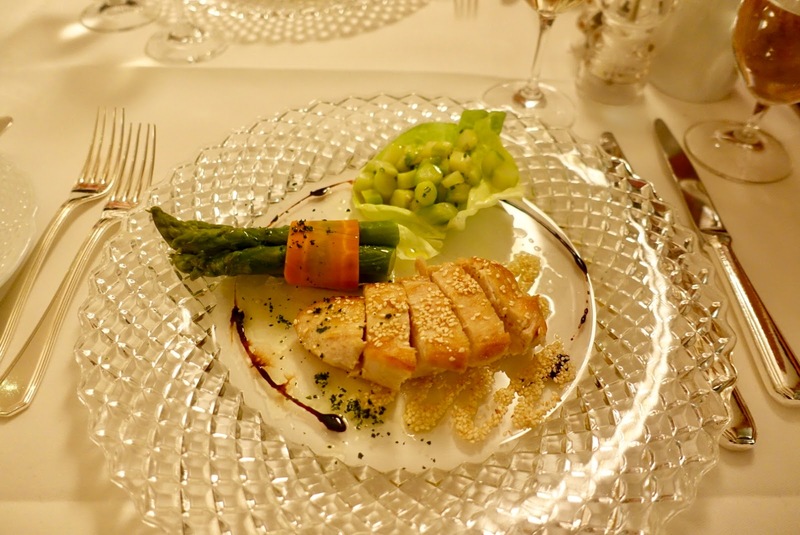 A good starter was the asparagus salad combined with chicken stripes with honey and sesame. were a feast for the palate. The dough was thin, the filling delicate and the sauce bursted with flavor! which was not only tasty but of a perfect consistency. All members of the service team under the confident leadership of Natale Morano are exclusively Italian. Service is “oldschoolish”, but in a lovable way. It is formal but without being arrogant. 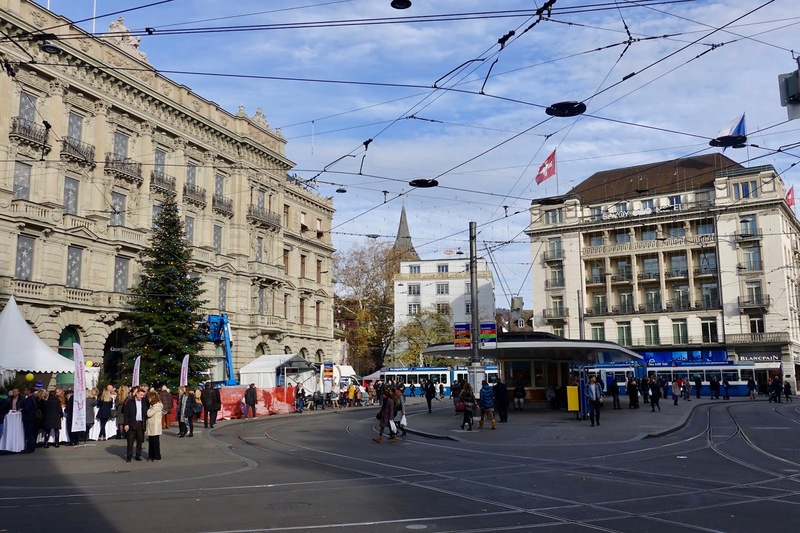 Once again you feel like being transported back in time, far away from nowadays urban Zurich. Dining at Restaurant Orsini comes with a hefty price tag. Expect to spend 60 to 70 SFR for a main course with fish or meat! The level of quality is high here, but in my view, prices are inflated. A possibility to reduce costs here is by going for a pasta dish as main course as I did on my last visit. 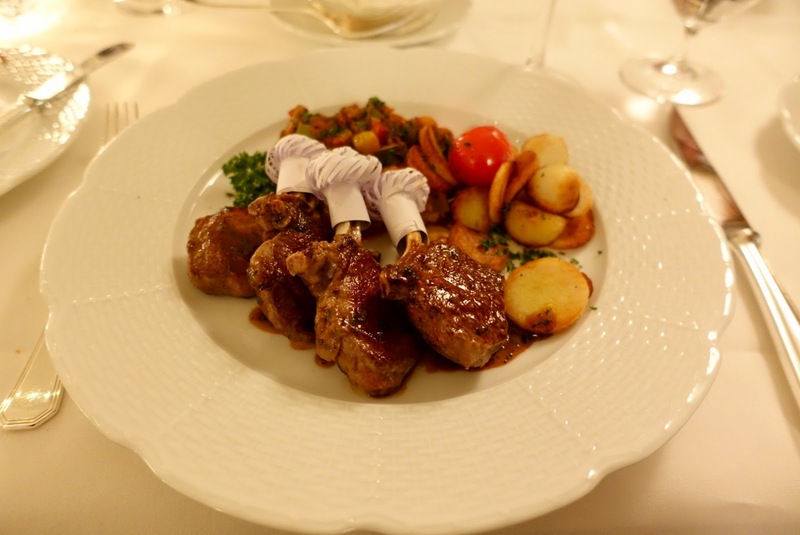 If you fancy old school Italian fine dining in an elegant setting, then Orsini is the right choice for you. 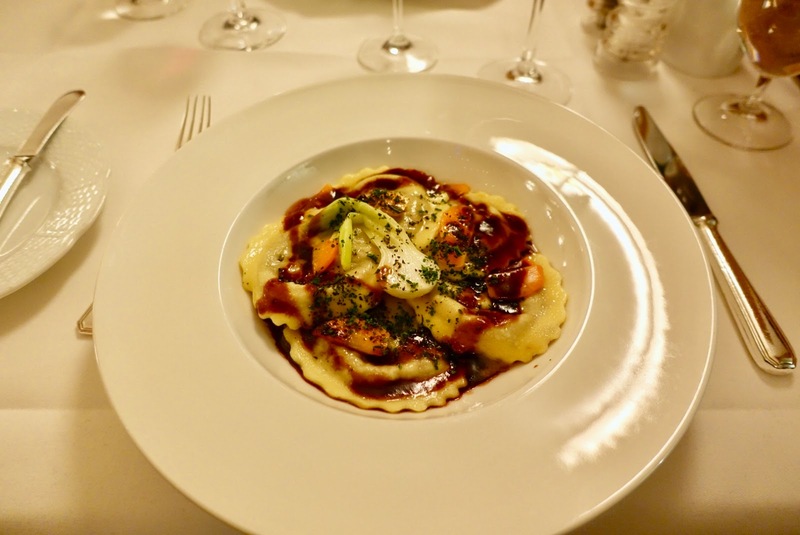 As one of the finest Italian restaurants in Zurich it offers immaculately prepared classics, but be warned though, you have to dig deep into your pockets to be able to afford a dinner here!